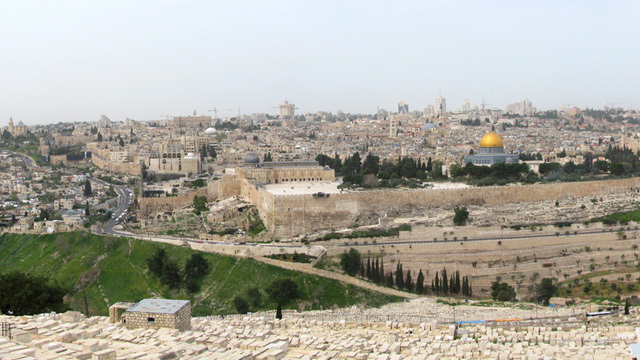 What does it mean to walk where Christ walked? Chuck Swindoll answers this question both with a literal and a figurative answer. After His last meal with His disciples, Jesus let us eavesdrop on His talk with the Father. It is truly “the Lord’s Prayer.” Found in John 17, it's one of the most remarkable and longest intercessions in all of Scripture. Imagine following Jesus along the road, listening in on His conversations and learning the lessons He taught in the holy places He traveled. 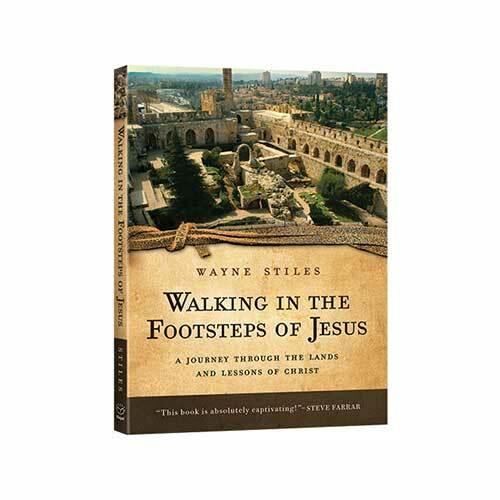 Join author Wayne Stiles as he walks in the steps of Jesus through Bethlehem, Samaria, Jerusalem, Nazareth, Caesarea, and beyond. Sit with Jesus beside a well with a lonely woman in Samaria, meet in the darkness with a Jerusalem Pharisee searching for truth, befriend a group of fishermen with a sea of false expectations, and return with Him to a hometown tragically ready to reject the announcement of His kingdom. As you experience the Holy Land through the sights, tastes and sounds of Stiles’s engaging personal travelogue, you will not only discover more about these sacred places, you’ll see how their history and landscape influenced the lessons Christ taught His earliest listeners. 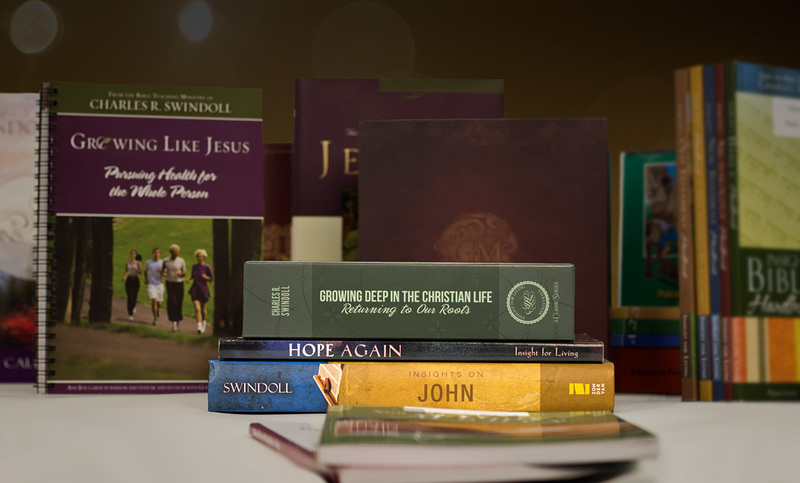 By retracing the windswept roads Jesus took during His earthly life and ministry, you will encounter Him in a fresh and vital way and grow to a greater understanding of His will for your life. 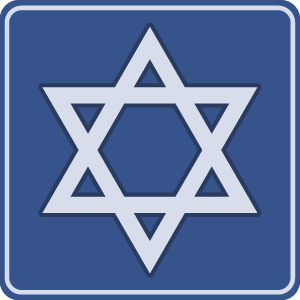 Browse through our complete list of products related to Israel to find books, study guides, and more to enhance your learning. Browse all resources. John Adair names the two places that were especially significant to him in Israel"and how the trip forever changed his study of the Bible. While sitting at the place where Jesus delivered the Beatitudes in Galilee, Derrick Jeter witnessed a living demonstration of Jesus's words. Israel is rich in tradition and history, and when you're in that land, the words of the Bible become animated"they breathe and pulsate with life. 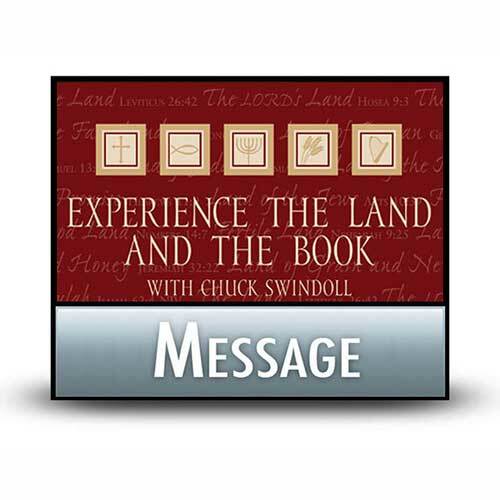 Read excerpts from a Communion service Chuck Swindoll led at the garden tomb in Jerusalem, and reflect on what happened there. A trip to Israel will benefit your pastor’s understanding of biblical events, his preaching, and his walk with God—and, therefore, his congregation!